First impressions are important in any business, but in the apartment and hospitality business they are even more imperative. Since customers often select their destination based on appearance alone, neatness counts. Having a well maintained parking lot at your apartment complex or hospitality facility is an important part of the overall look of your property. 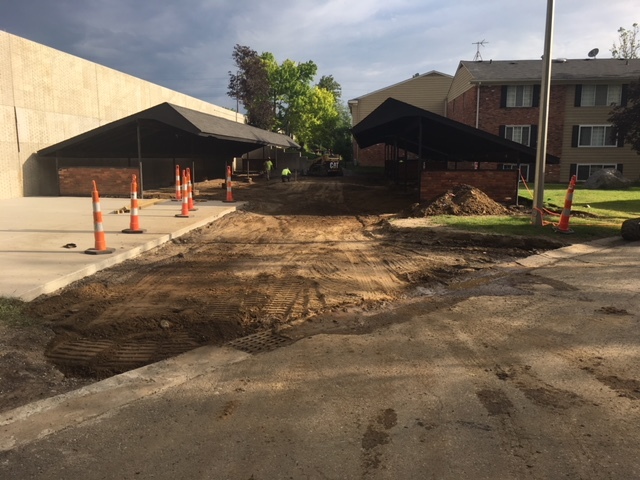 Our Michigan paving company has extensive experience helping our apartment and hospitality customers manage the maintenance and repair process for parking lots. Keeping a well maintained parking lot is essential to maximizing the life of your pavement and will improve its appearance. 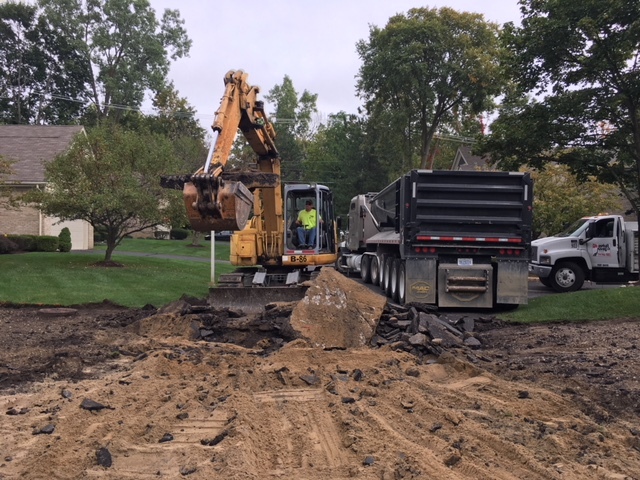 In the event that your apartment or hospitality project experiences asphalt failure, Al’s Asphalt always has patching repair crews on the ready and can provide temporary repairs in any weather conditions. Depending on the severity of the repair, a more permanent solution may be required. Our Michigan asphalt company provides apartment and hospitality asphalt services for Southeastern Michigan and the metro Detroit area. For additional information, contact us by phone at 1-734-946-1880 or through our contact form here.